OnePlus 3 and 3T feature a switch to push the phone into priority or silent mode. But people barely made use of it and instead dropped the ringer volume to zero. 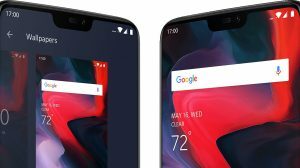 Now with Android Nougat update (Oxygen OS 4.0.1), OnePlus fixed the minimum ring volume to level 1. 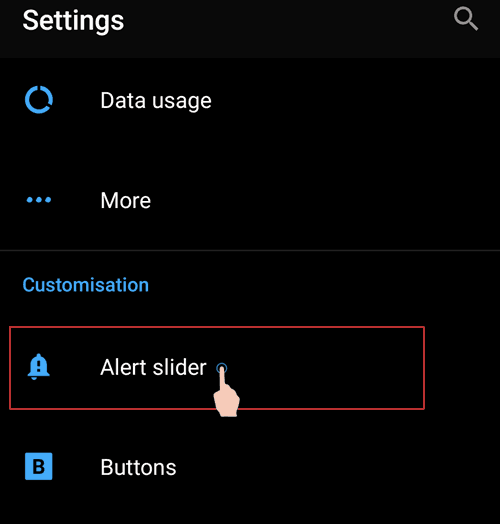 This left OP3 & OP3T users resorting to the alert slider to put the phone into silent mode. 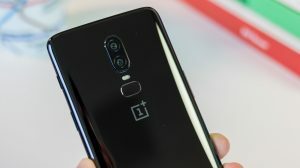 Now, the problem which everyone faces is that the phone does not vibrate for calls when in silent mode. It is, however not an issue or bug. The fix is pretty easy as well. You just need to go into device settings and enable vibration for calls. Here’s how to enable vibration for incoming calls in OnePlus 3. You can enable vibration for calls either by going into the settings. Or by pressing the volume key and changing the setting there. 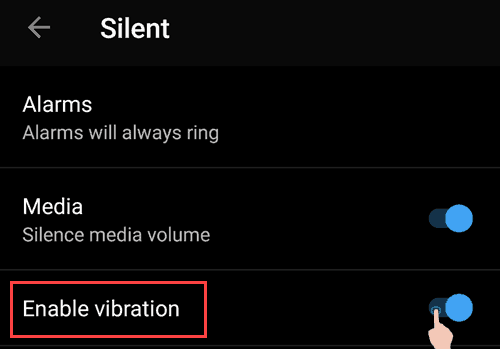 Grab your OnePlus 3 and follow these 3 steps to enable vibration in the silent mode. You can also follow the steps to enable vibration in normal (ring) mode. Locate Alert slider under the Customization head. Select Silent to modify vibration for silent mode; or Ring if you want to enable vibration in the normal mode. Turn on the toggle in front of Enable vibration. 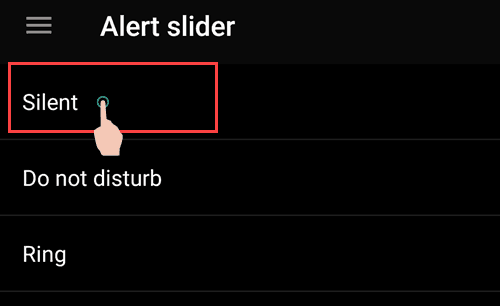 Your phone should start vibrating while the alert slider is set to silent mode. Wait for the next call to arrive and you won’t miss it anymore. The above settings also enable the vibration for texts and other notifications. And if you’re thinking, no, you cannot turn on vibration for calls alone. 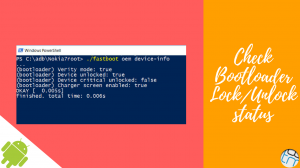 Here’s a shortcut method, if you do not want to dig into the device settings. Put the phone in silent mode. Press the volume key (any). Tap on the gear icon to open settings for the silent mode. Enable the toggle in front of Enable Vibration and you’re done. We hope this has helped you in sorting the vibration issue on your OnePlus 3 smartphone. If you are facing some other issue, you can ask that in the comments or in our discussion forums.